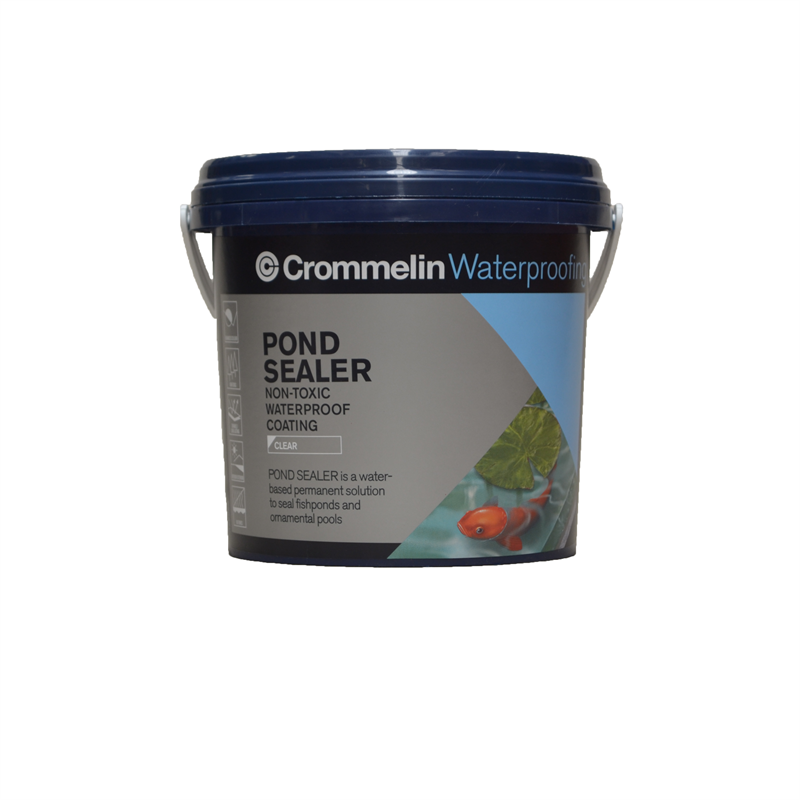 Pond Sealer Clear is a water based membrane for waterproofing ponds and water features where no joins or internal corners are evident. 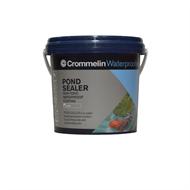 Being UV stable, Pond Sealer Clear is suitable for use both internally and externally and is safe for all aquatic life. 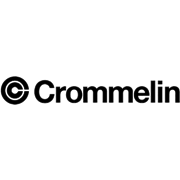 Ideal for waterproofing bird baths and other solid features.